Directions: Shake well before use. 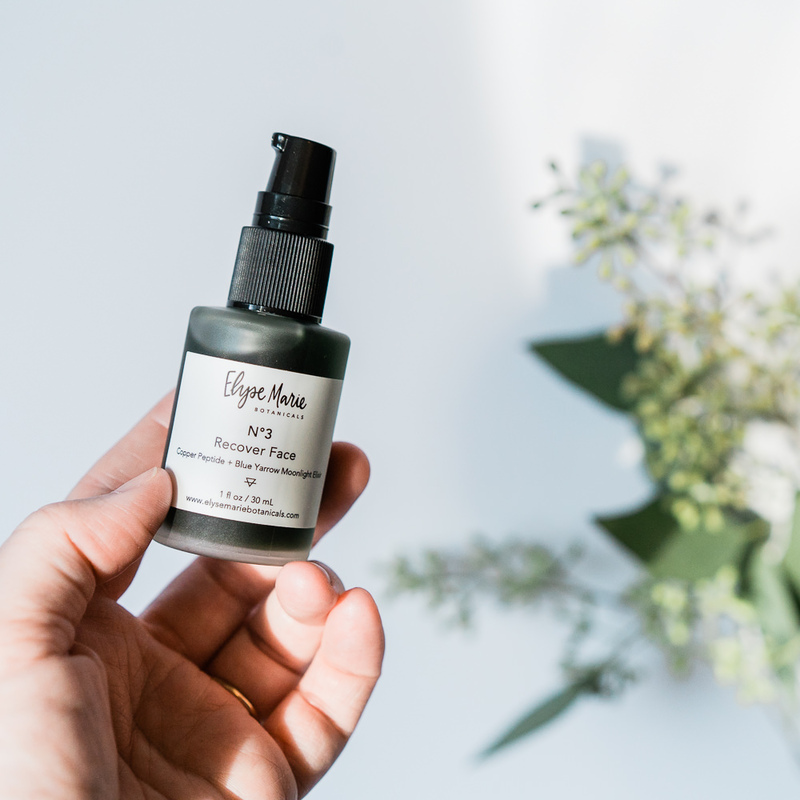 After cleansing and toning, apply a few drops as necessary of Recover Face and massage in circular motions until the product has completely absorbed. Superior when used as the final element in your night time facial ritual. 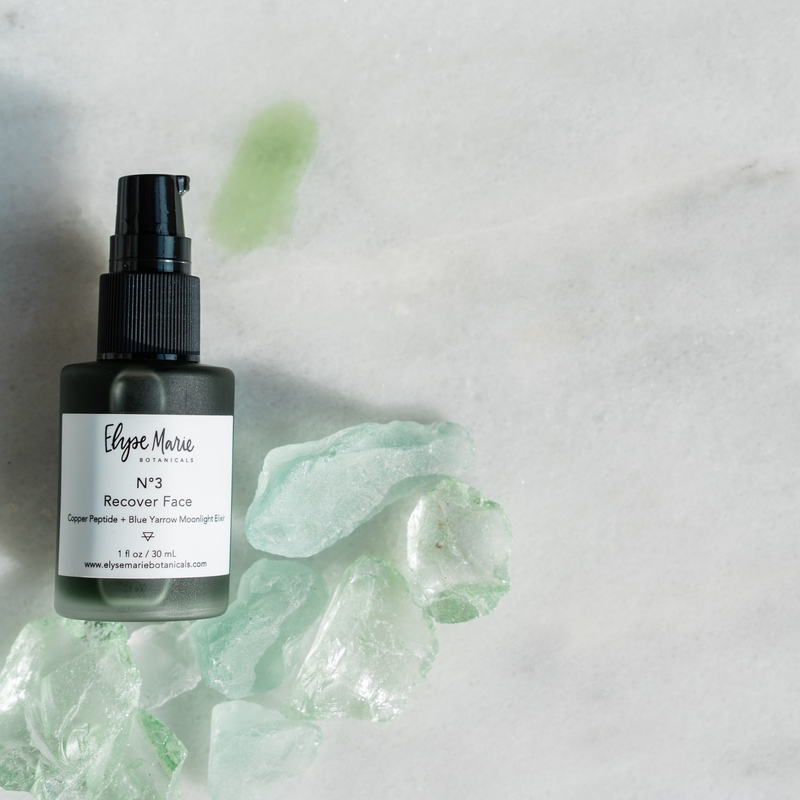 Designed to create a powerfully tranquil experience for all the senses, this all in one elixir will become the only product necessary for the most luxuriously pristine nighttime ritual. 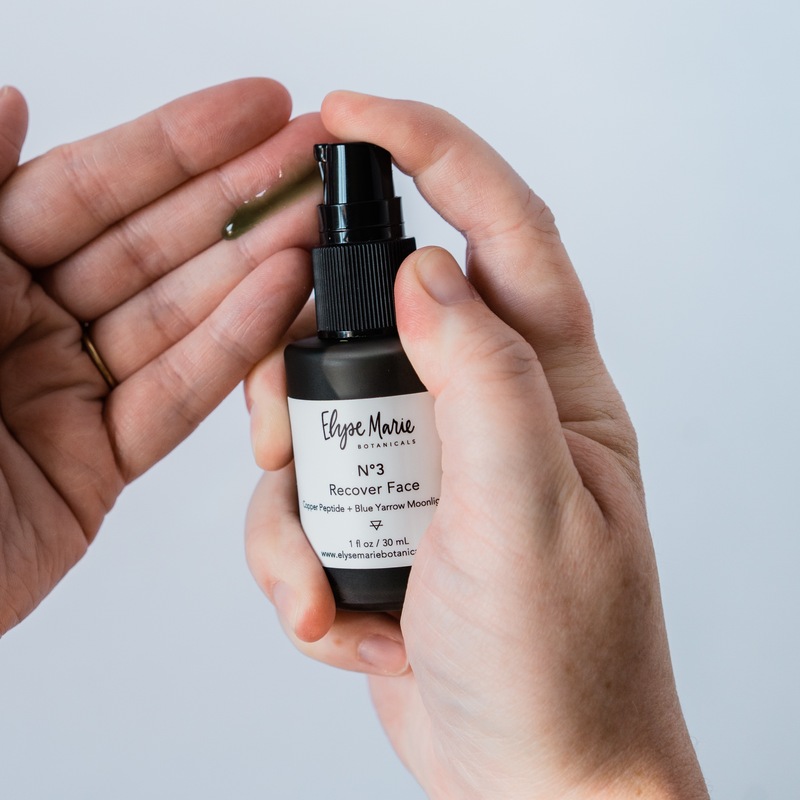 Within our hand crafted formulation of rich detoxifying rare omegas, you will also discover the incredible incorporation of copper peptides that contain the ability to reduce fine lines, boost collagen, cell production, and restore elasticity. Incredibly absorbent, each ingredient provides necessary elements for the most radiant results. From it’s brightening, detoxifying, and fortifying effects, you will experience the aromatic essence of blue yarrow that aid in serene sleep and rejuvenation. 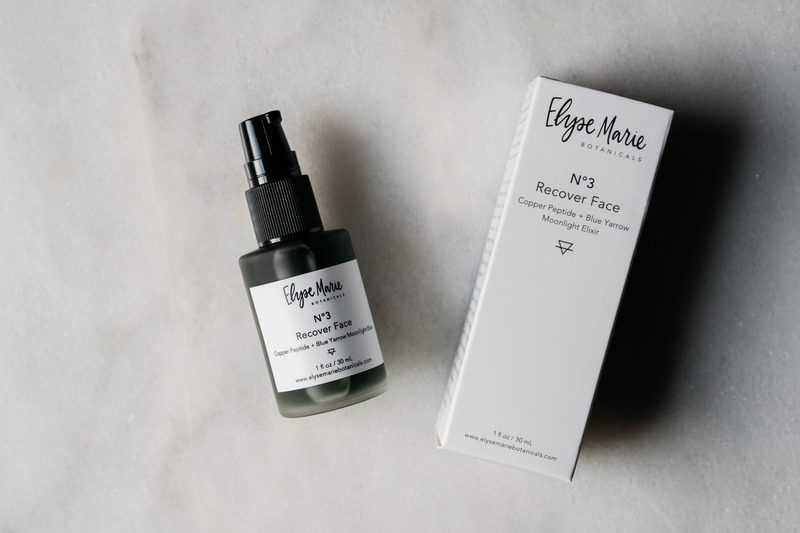 Recover face is complex so you don’t have to be. After using Recover Face for five nights, I’ve already noticed results. The melasma on my cheeks is beginning to lighten plus I love waking up with soft glowing skin. I am excited to continue to use this amazing formula! This product has tightened my face & given me a more youthful look when I have no makeup on!! I want an under eye product that reverses time like this one lol!! Beautiful addition to the line! This product is like nothing I have ever experienced before. It is a true powerhouse addition to my night time ritual and something I will never go without!